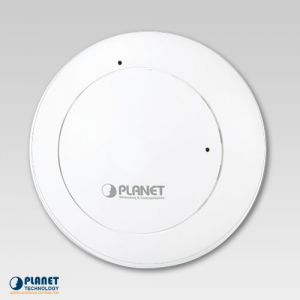 PLANET’s WAPC-2864HP is a Wireless Access Point Controller that features a smart AP control, L2+/L4 IP management and intelligent PoE capabilities that enables service providers and IT managers to simultaneously control several APs. 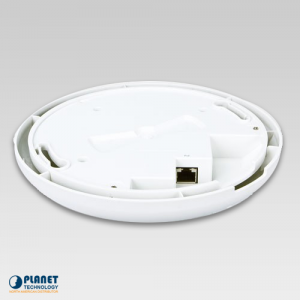 The unit is ideal for small and medium wireless network environments, such as hotels, villas, and resorts, to name a few examples. The WAPC-2864HP provides IPv6/IPv4 dual stack management and a built-in L2/L4 Gigabit Switching engine along with 24 10/100/1000BASE-T ports featuring 30-watt 802.3at PoE+, 4 shared Gigabit SFP slots and 4 10G SFP+ uplink slots. 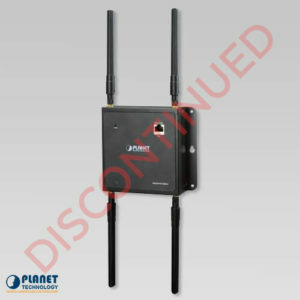 PLANET’s Wireless AP Controller allows for the centralized remote control of managed APs without requiring the manual configuration of each AP’s SSID, radio band and security settings. Network administrators can easily perform a one-time configuration of the WAPC-2864HP’s wireless parameters or establish the wireless settings of multiple APs to deploy time, effort and cost. The WAPC-2864HP offers an user-friendly Web GUI for easy configuration. 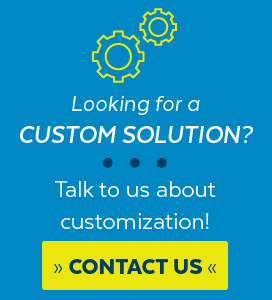 It enables wireless IT managers to complete a five-step configuration process of multiple APs. This web interface allows IT managers to discover manageable APs on the networks, edit AP profiles and then apply the profiles to selected AP or AP groups. Configurations for multiple APs can be done in just a few minutes. The WAPC-2864HP supports wireless AP cluster management, which enables the central management of a group of wireless APs at one time. Wireless APs can be flexibly expanded or removed from a wireless AP group in the future. 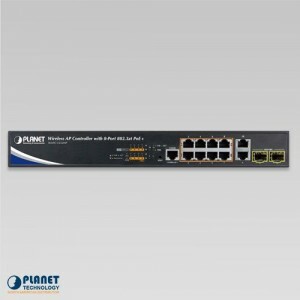 The 24 Gigabit PoE ports of the WAPC-2864HP can be used to provide power directly to APs that connect to the AP controller. Each of the 24 Gigabit ports provides 30 watts of power amounting to a total power budget of up to 440 watts. 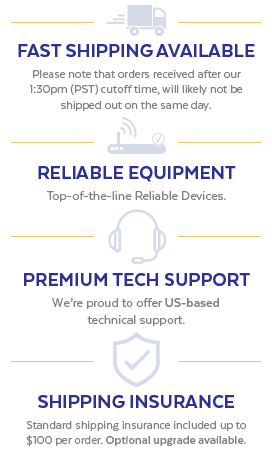 The units provide a quick, safe and cost-effective Power over Ethernet network solution for Access Points in small businesses and enterprises. The WAPC-2864HP can be configured to monitor connected AP status in real time using ping commands. If an AP stops working and responding, the WAPC-2864HP will recycle the PoE port power and bring the AP back to work. These features will reduce the amount of administrator management. The “PoE schedule” function enables wireless IT managers to activate or deactivate PoE power feeding for each PoE port during specified time intervals, helping SMBs or enterprises save power and money. The four 10G SFP+ slots of the WAPC-2864HP support Dual-speed, 10GBASE-SR/LR or 1000BASE-SX/LX allowing administrators to choose the suitable SFP/SFP+ transceiver according to the transmission distance or the transmission speed required. 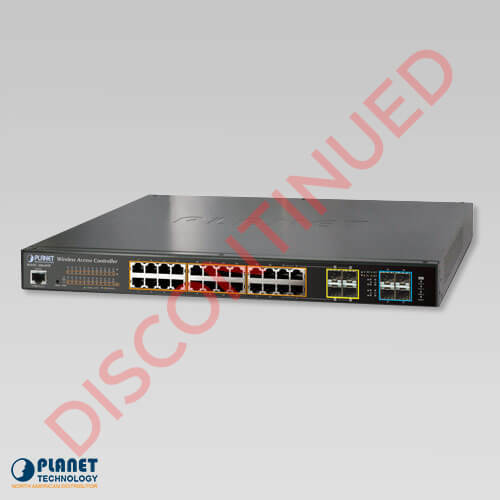 The WAPC-2864HP can be programmed for advanced switch management functions, such as dynamic port link aggregation, Q-in-Q VLAN, Multiple Spanning Tree Protocol (MSTP), Loop protection, IGMP/MLD snooping, Layer 2/4 QoS, and bandwidth control. The WAPC-2864HP allows for the operation of a high-speed trunk with multiple ports and supports connection fail-over as well. The WAPC-2864HP offers comprehensive layer 2 to layer 4 access control list (ACL) to provide maximum security. ACL can be used to restrict to network access by denying packets based on source and destination IP address, TCP/UDP port number or defined typical network applications. Its protection mechanism also comprises 802.1x port-based and MAC-based users and device authentication. The WAPC-2864HP also provides DHCP Snooping, IP Source Guard and Dynamic ARP Inspection functions to prevent IP snooping from attack and discard ARP packets with invalid MAC address. The network administrator can now build highly-secure corporate networks with considerably less time and effort than before. For efficient management, the WAPC-2864HP is equipped with console, Web and SNMP management interfaces. With built-in web-based management interfaces, the WAPC-2864HP offers an easy-to-use, platform independent management and configuration facility. 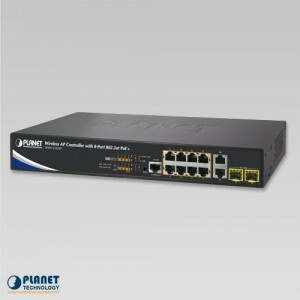 In addition, the WAPC-2864HP offers remote secure management by supporting SSH, SSL and SNMPv3 connection which can have the packet content encrypted at each session.